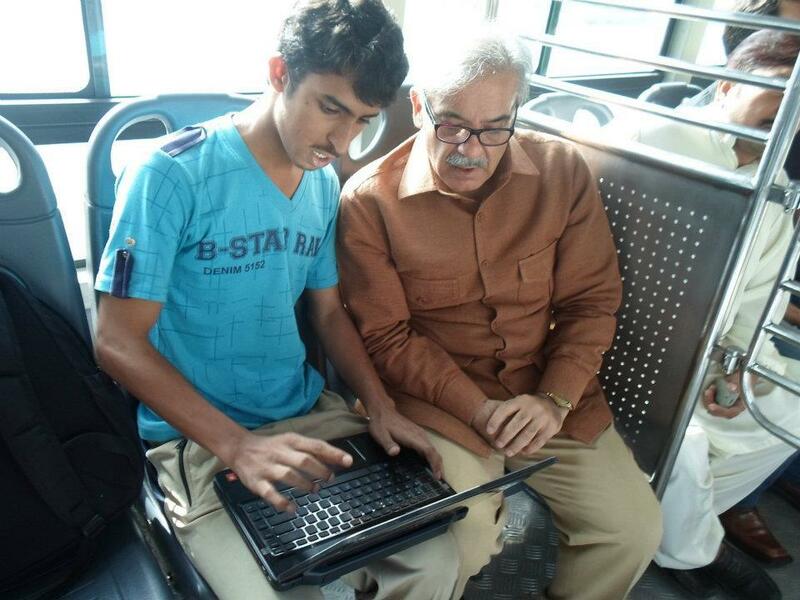 “Sorry Mian Sahab, the youth doesn’t need your laptops, taxis and Aashiyana Schemes. They are with Imran khan and only Imran khan and only Imran khan,Sorry”. I read this status by one of my university friend who is following PTI for a long time. I was not surprised by this because I know that most of the PTI leaders and followers often do this type of criticism. I will say this discouragement rather than criticism. Then at the mean time I remind a quote that “One of the things that one should consider when he is been discouraged by his criticizers is whether discouragers have accomplished that which they are trying to discourage you”. Today Imran khan hasn’t given the chance to criticize Punjab government and Mian Shahbaz Sharif for these social and fair projects. We know that youngsters of Defense and other posh areas do not need such kind of schemes because they have lot of money earned by their parents fairly or unfairly. But there are millions of youngsters and people for whom buying a laptop, having their own house was merely a dream. But with the Grace of Allah Almighty and efforts of Mian Shahbaz Sharif this dream come true for many. 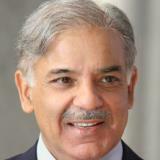 Mian Shahbaz Sharif has emerged as leader of common people. From the day first he worked for the prosperity of poor and middle class. He stood with them in their difficult times. He tried to make every project corruption free and he succeeded in most of them. The completion of projects is the symbol that he came with a mind set and deliver as much as he could. Despite of the fact that, on many projects federal government didn’t provide assistance to him like underground railway system but he managed to change the condition somehow.